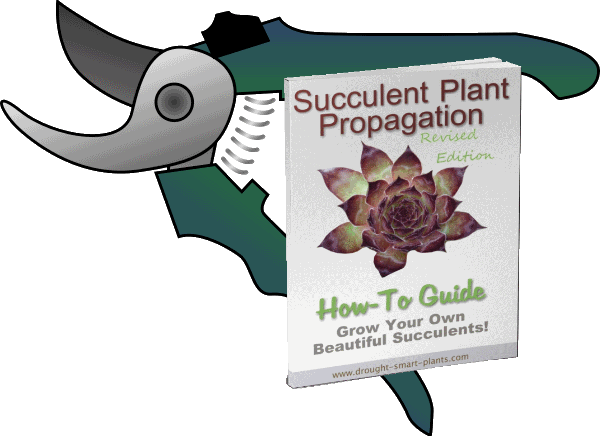 It’s always a gamble growing more succulents for your collection using seed propagation – you never know for sure if you’ll get empty flats and a complete crop failure, or one hundred percent germination rate and be over run with so many succulent plants you can’t possibly use them all. 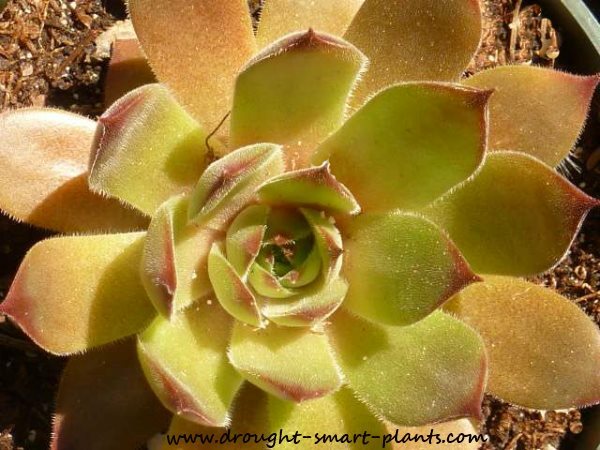 The best case scenario with seed propagation of succulent plants is a fifty percent germination rate, giving you the opportunity to further propagate if necessary by other means – either by cuttings, division or saving seed from the progeny later down the road. Either way, it’s a long term proposition, and the slowest way to propagate (but one of the most fun!). Simply, it’s the most economical way to grow succulents; although it takes the longest eventually you end up with almost free plants. Also, it’s the only way to get new varieties as seed pollinated by other species and varieties always has the potential to provide something new. 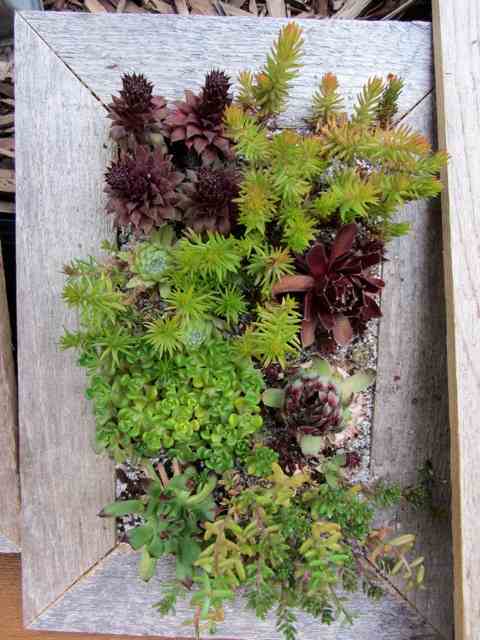 You can buy seeds of many kinds of succulents from specialty nurseries, and sometimes the more mainstream plant catalogs will carry a few different kinds of Sedum or Sempervivum. 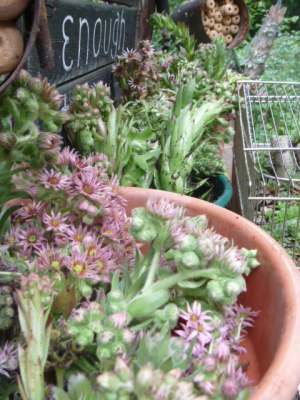 If you or a gardener friend has a chick of Sempervivum going to seed, don't discard the flowering stalk, save your own seeds and grow them. The stalk of a hen will be quite astonishing - it's unbelievable how big they are. The flowers are in shades of pink, cream, peach or sometimes red, and you'll see that they attract many bees. I usually cut the stalks at the base, or pull them up, because of the way they get so top heavy and smother the chicks at their base. They'll continue to flower, even without being planted. As these are insect pollinated, it's important to keep them where the bees can access them - outside, but under a roof to keep the flowers dry and prevent mold. Once they finish being pollinated the petals start to shrivel up and dry; then you can cut the seed head, and put it upside down in a paper bag. Don't use a plastic bag for this, it just invites mold in. The paper bag is to allow air flow and moisture to escape, and to also catch the tiny dust like seeds as they fall from the pods. Shake the bag periodically, and keep it in a warm dry place, out of direct sun, and keep it from getting damp. If you have some of the little packets of silica gel that come in pill bottles to keep the pills dry, use one of those in with your seeds to keep them viable. Eventually, most of the seeds will have fallen out, and you'll see why it's important to have a paper bag to catch them as they are so tiny, they would just disappear. Now that you have your seeds, keep in mind that these are hardy succulents, and probably won't grow immediately if you try and plant them right after the flowers dry. Keep them over the winter and plant in spring time for best results. They don't need a cold period, although some growers insist that they germinate best with a few weeks of alternately freezing and thawing. I tenderly sprinkle the tiny dust like seeds on the surface of carefully prepared flats of soilless mix, mulched with a pinch of turkey grit or fine gravel to retain the moisture at the soil surface, and also prevent the growth of moss or algae. If you seed the Sempervivum or other succulents in rows, you'll easily be able to tell where the seedlings are, and which are weeds (hopefully none). I put the clear plastic covers on and wait, eagerly inspecting to see if there are even the tiniest of cotyledons. After a couple of weeks, sometimes less, sure enough, there they are, but so small that a careless application of the watering can will wash them all away. In another week or so the covers can come off during the day, and go back on at night to prevent damage occurring from a mouse or other pest. Make sure you clearly label your flats; your memory is no match for time, and eventually when your crop finally germinates, the early seed leaves are almost impossible to identify. Eventually, the seedlings have several leaves, and the covers are removed for good to let the tiny plants harden off. 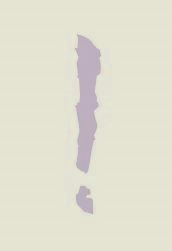 Gradually withholding water will help send the tiny roots seeking deeper into the shallow layer of soil in the flat. Sometimes I shade the plastic dome with row cover or shade cloth, if I think it’s too bright and sunny. Even though the adult succulent plants may love hot sun and bright conditions, the seedlings will dry out too quickly. 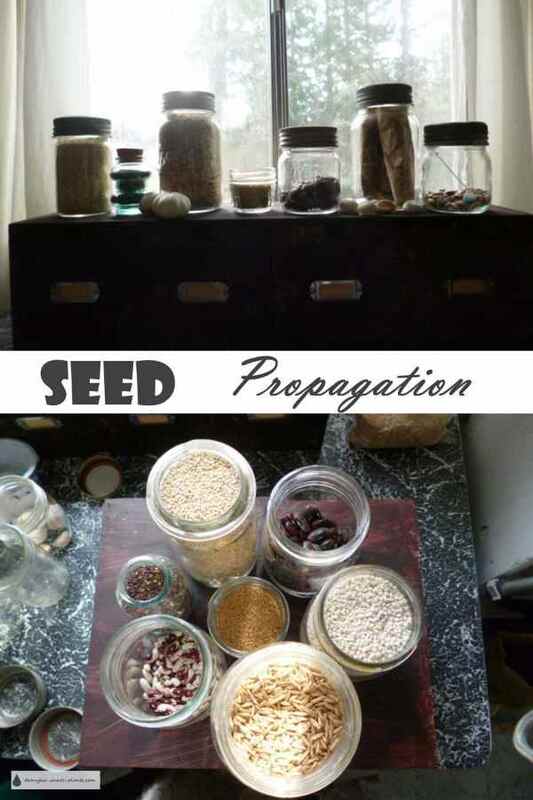 In their natural habitat, the seeds will germinate in the shade of a rock or piece of wood, or in the shelter of the parent plant. A light feeding of compost tea, lightly watered in with captured rain water will give them the nutrition they need to grow fast and strong. Once they have a clump of true leaves and are big enough to handle, they can be potted up into small pots to grow on. They still require care, but are getting strong enough to be left to their own devices and allowed to dry out a bit between waterings. By early fall, they should be fully rooted into their pots and ready to go outside into the big world. I keep the hardy succulents on top of my vegetable beds after all the produce is harvested, and snow covered and snug, they will easily survive the winter. Tender succulents have to go inside for their winter under fluorescent lights in the cool back room. How do you use all these (almost) free plants that you so lovingly propagated from seed? Luckily, there is no one way to combine all the textures and shapes; they all look good together, and separately so it’s impossible to fail with your design. I have no end of fun coming up with many ways to grow all these fabulous Drought Smart Plants in my garden, and I’m sure you will too. 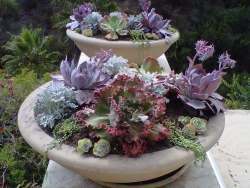 Make some succulent crafts like mosaics or spheres. Sell them to other passionate gardeners with your very own succulent plant business.